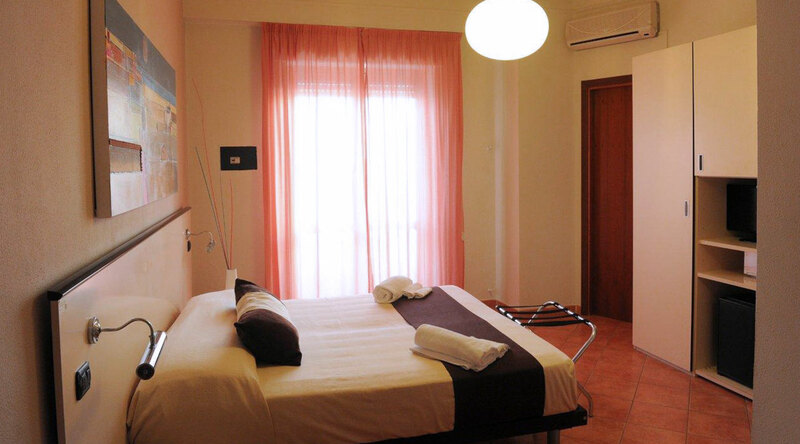 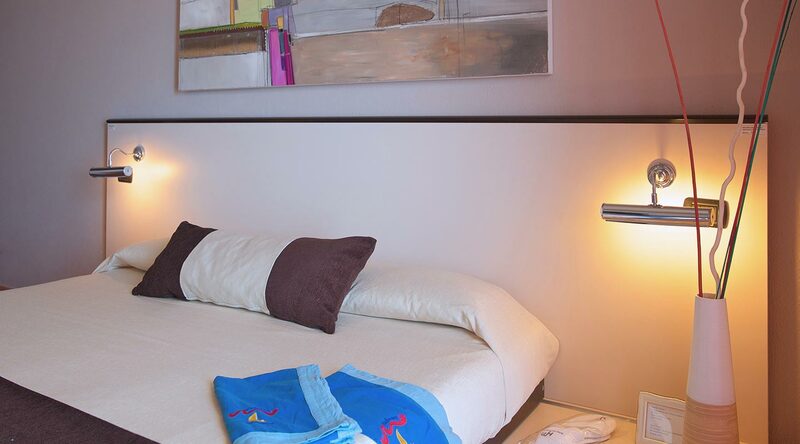 Inside our superior rooms are characterized by the care of the furnishings, modern and soft colors which can exalt the sunlight and the color of the sea. 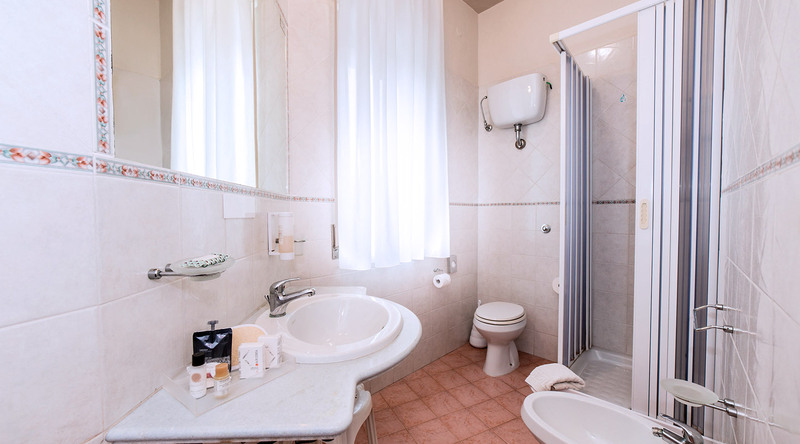 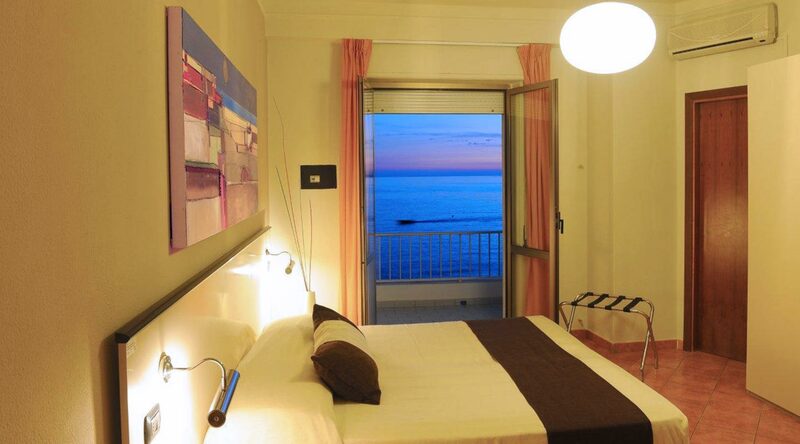 Each room has a unique piece of the Painter saprese Angelo Accardi, representing the sea and his emotions. 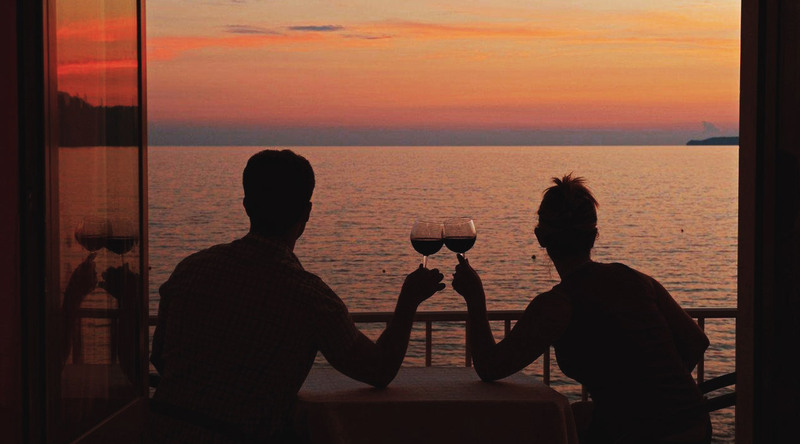 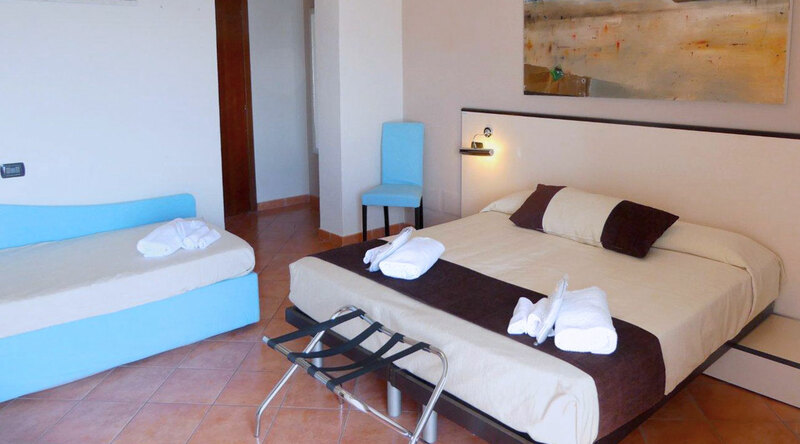 Outside: the incomparable beauty of Golgo di Policastro and the Coast of Maratea, a unique and breathtaking sunset are the backdrop to a romantic and relaxing holiday that you will keep for a long time among your best memories. 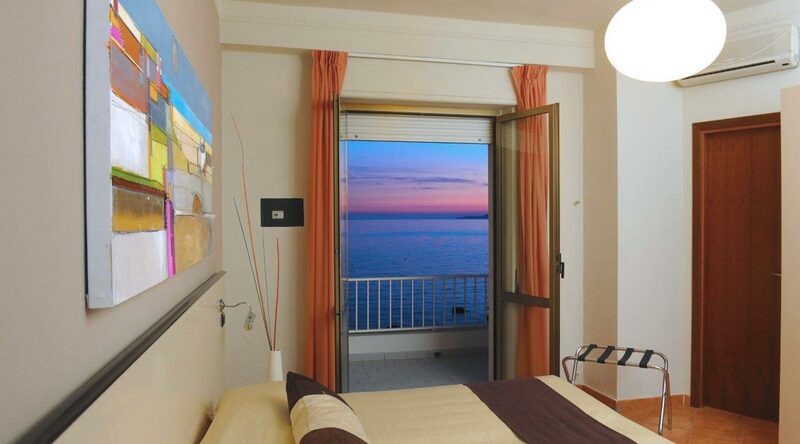 It will be nice to relax on the balcony of your Superior Room and live the incredible show offered by the Bay. 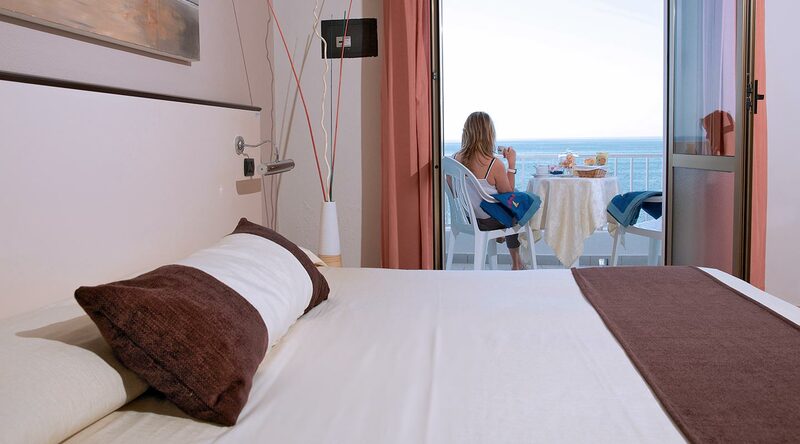 Superior rooms are all equipped with balcony overlooking our private beach, individually controlled air conditioning, minibar, telephone, LCD TV,safe, hairdryer, Free Wi-Fi, courtesy kit, personalized slippers.